Jave Jam is a Oktoberfest Band that showcases a mix of different music styles the band members bring together. Joe (Vocals + Piano) is classically trained and is also a composer. Veronica has a soft jazz voice which makes her ideal for weddings,parties & functions. She sings mainly jazz, soul and pop. Andy is a experienced saxophonist, plays clarinette, sopran-sax, panpipe, piano and sings. The three together are like a Pina Colada. Andy is the sweet spicy flavour of the pineapple, Veronica the cream and Joe gives the whole trio a right kick – like the Bacardi. The trio interprets evergreens and jazz-standards in a total new unique modern way. With that style young and old have to dance. The band is also ideal for parties, functions corporate events as well as weddings. Jave Jam is currently available for booking. 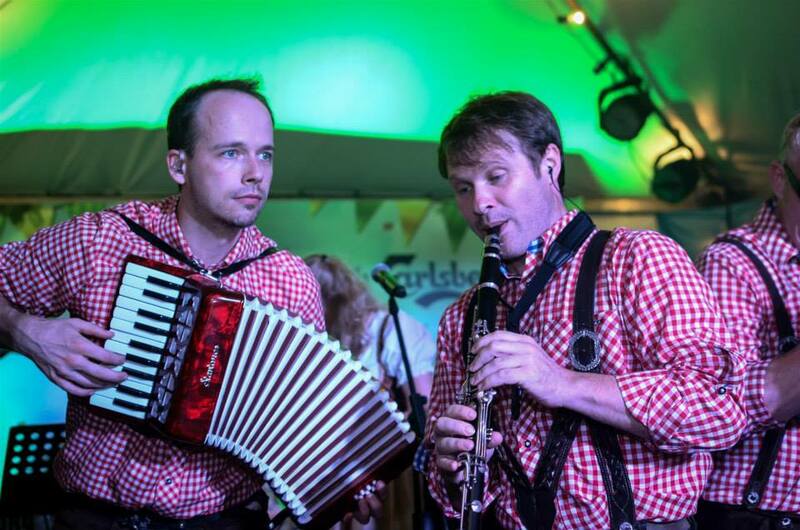 Oktoberfest Band In Asia from Music for London on Vimeo. Let your love flow ?? ?